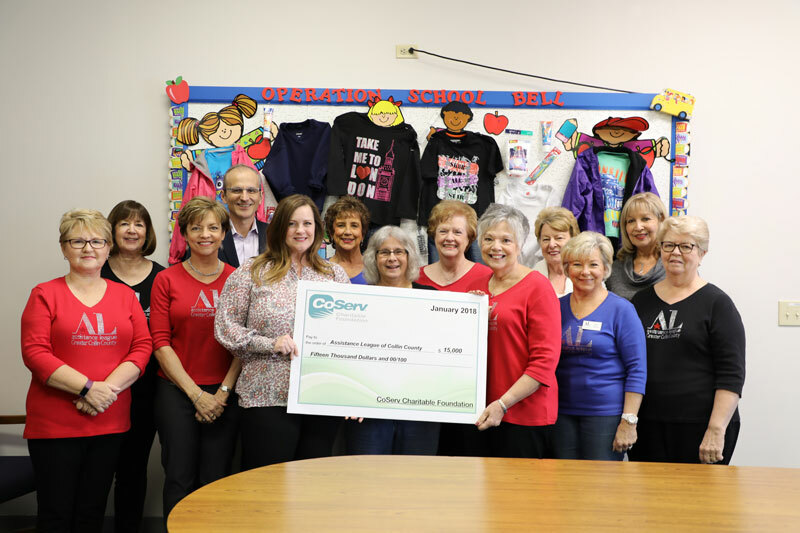 Assistance League wishes to thank the CoServ Charitable Foundation for their generous $15,000 grant. Thank you CoServ members and customers for your Operation Roundup donations that help so many. We are very grateful to be a recipient this year! The money will be put to good use serving those in need in Collin County.